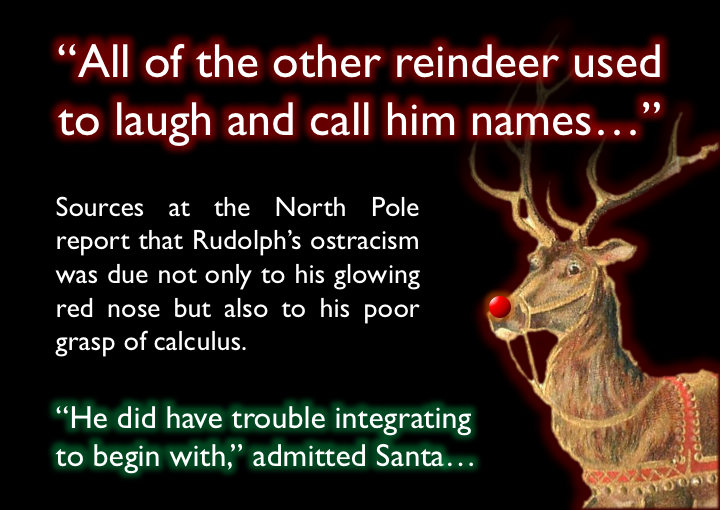 This entry was posted in Joke, Maths and tagged advent calendar, Christmas, Christmaths, Maths, Maths Joke, The Indisputable Existence of Santa Claus on December 8, 2016 by thomas. 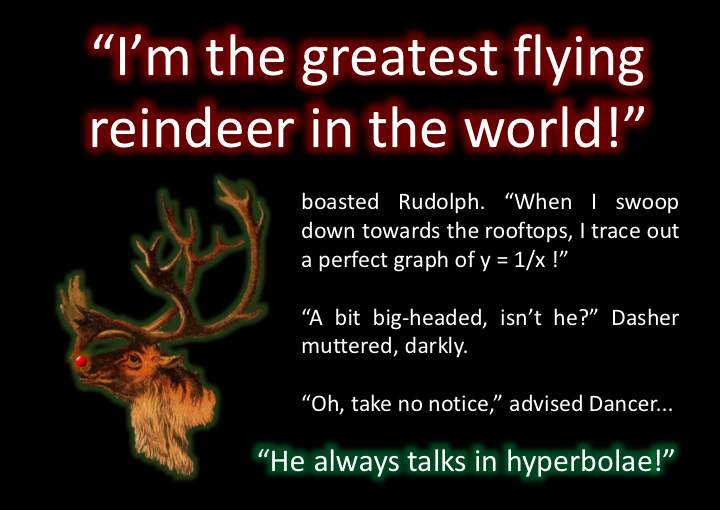 This entry was posted in Joke, Maths and tagged advent calendar, Christmas, Christmaths, Joke, Maths, The Indisputable Existence of Santa Claus on December 3, 2016 by thomas. This entry was posted in Joke and tagged Joke, Maths, Maths Tweet on June 11, 2015 by thomas.